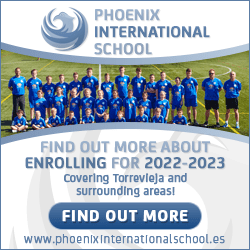 Torrevieja social clubs cater to all age groups and offer various sports, hobbies and pastimes. 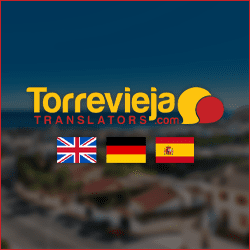 Many people visit or relocate to Torrevieja for sun, sea and a more chilled out lifestyle. However, even the beach can become boring if you visit it often enough. Torrevieja social clubs are a fun way to indulge your favourite hobby. They are also great for meeting new people who share similar interests. At some clubs you can get a bit of exercise practising your favourite sport. For many of Torrevieja’s elderly residents it’s just nice to get out of the house for a bit. A popular and fun pastime for many is lawn bowls. It’s great for the elderly, who due to their age or certain ailments, are restricted to the amount or type of exercise they can do. This is not to say that bowls is not enjoyed by younger, fitter people. A good friend of mine ranked number 5 in the world at lawn bowls in his mid 20’s. San Luis Bowls Club is situated in the Casa Ventura Sports Complex and welcome all members of the public. The bowling greens are open from 10:00 am – 05:00 pm daily. Casa Ventura also offer Latin line dancing practice on Tuesdays from 04:00 pm. Mambo, Salsa and Rumba dancing practice can be enjoyed at the popular Emerald Isle bar & restaurant in La Florida on Thursdays from 04:00 pm. P.A.L.S (pleasure and leisure in Spain) is one of the non profit making Torrevieja social clubs. 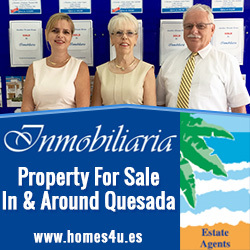 They raise money for various charities on the Costa Blanca. The club holds social events and have darts and dominoes evenings, as well as live entertainment nights. P.A.L.S hold meetings at The Subway, Washington Square in La Siesta on Tuesday, Thursday and Saturday from 08:00 pm. Mingles 2 Club meet at Salon Filton in Los Balcones, Orihuela Costa. This is every Monday evening to dance, chat and make new friends. Their over 30’s disco plays a great mix of old favourites. For lovers of modern jive, Paso A Paso Modern Jive Club hold social jive meetings most nights of the week. 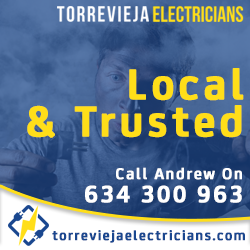 These are at various venues in Torrevieja. Most visitors to Spain, especially the little ones, are fascinated by the rhythm and colour of Flamenco dancing. I’m sure many a young Madonna has pictured herself up there on stage. At Sevillanas Club, people of all ages can enjoy a fun evening of food, drink, song and dance. Their social evenings are a great way to integrate yourself with the Spanish lifestyle and learn the art of Flamenco. 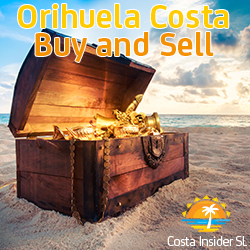 Meetings are held at the lovely Orihuela Costa Resort on the last Sunday of each month and begin at around 06:00 pm. For ladies that like to sing, the Cantabile Ladies Choir meet every Friday at Villa Augusto in Guardamar del Segura. For keen ramblers, the nearby town of San Miguel is home to La Pedrera Walkers Club. They explore the glorious countryside around Pedrera Lake, with its excellent variety of flora & fauna. The group meet on Mondays for a relatively easy hike and Tuesdays for a more energetic hike. They prefer to go out at 10:30 am in summer and 02:00 pm in winter. The meeting point is at the well known Casa La Pedrera, close to the lake off the CV950 road. 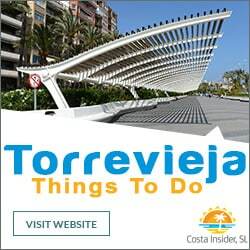 In this section we are just going to do an overview of all things related to being on holiday in Torrevieja with kids such as things to do, where to eat, shopping etc.